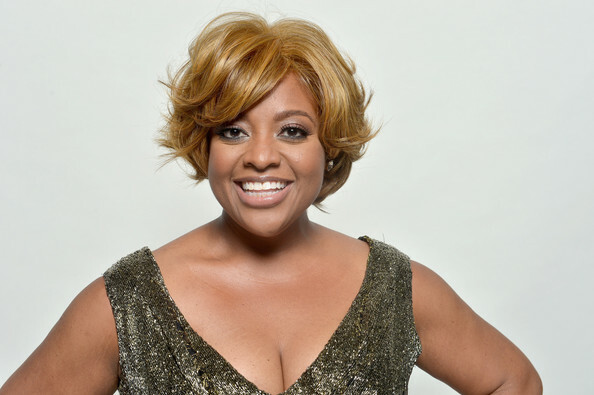 Sherri Shepherd poses for a portrait during the 45th NAACP Image Awards presented by TV One at Pasadena Civic Auditorium on February 22, 2014 in Pasadena, California. *Sherri Shepherd has filed her own divorce papers, just days after her estranged husband Lamar Sally filed his own docs, reports TMZ. Shepherd filed for divorce in New Jersey, claiming irreconcilable differences. Sally first filed for legal separation on May 2, but TMZ sources say it will be changed to divorce as soon as Sally meets the California residency requirement in three months. The couple is having a baby in July via surrogate, and Sally wants full custody as well as an order prohibiting Shepherd from interfering with the birth. According to TMZ Shepherd makes no mention of custody in her filing. As for the prenup, which Sally wants invalidated on grounds of fraud, Shepherd wants it enforced. The prenup provides — if the marriage lasts between 2 and 5 years – that Sally gets $60,000. I wouldn’t marry any man if I had money (legally anyway), make a spiritual connection and call it a day! She’s a dumb a$$. I wish they take her off the View. Just plain STUPID!! Sherri, is a smart woman,who did not use good judgement in choosing Lamar Salley to become her husband. We all have made mistakes, some of us learn quickly from our mistakes,while some us it takes time. I am praying for her and her son. I like Sherri she funny pretty and I love her on the newlywed show. Next time start with friends men always puts on that pretty face. With friends first they don’t put up that front you no what’s up.